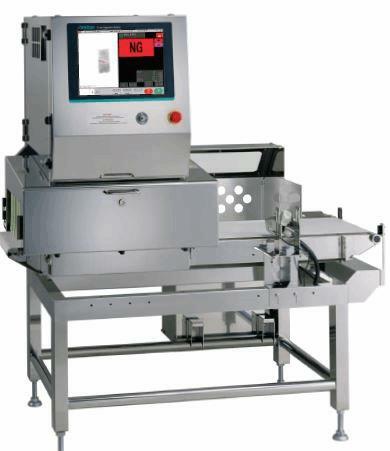 For over 50 years, Anritsu has been designing precision engineered x-ray inspection systems for the food, pharmaceutical and packaging industries. We provide a superior ROI while ensuring your company is in compliance with the most stringent HACCP programs. As a single source x-ray inspection supplier, no other company can provide better support, experience and technology to detect contaminants and product integrity checks within your product. 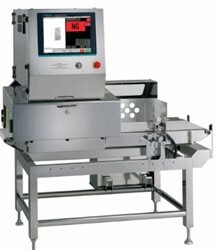 Over 7,000 x-ray inspection systems have been installed to date. Anritsu x-ray inspection systems are built with a commitment to safety and high accuracy detection. The Anritsu UltraHD technology installed in our machines can detect even the most minute contaminants - 0.2 mm diameter ferrous, non-ferrous and stainless steel spheres at production line speeds. Meanwhile, the Anritsu HD systems detect metal contaminants as small as 0.4 mm diameter and 1.0 mm to 2.0 mm diameter glass and stones.